How good is the Lifebook S936? 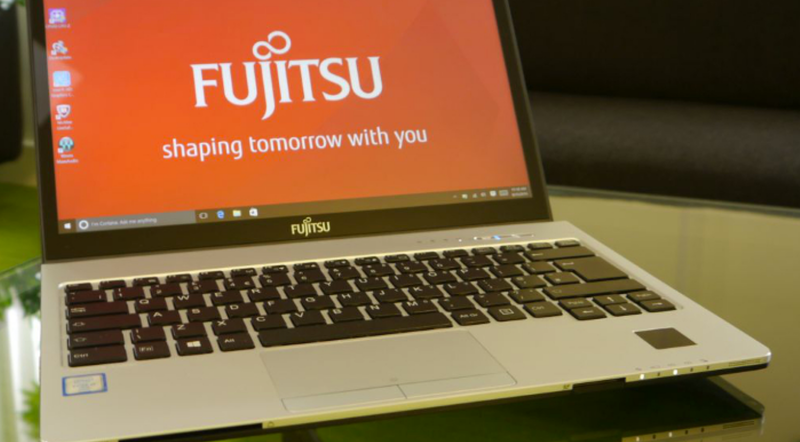 “The Lifebook S936 is one of the best designed laptops we’ve seen in recent years.” The battery life tests were carried out by Fujitsu using the BAPCo MobileMark 2014 office productivity test. Head on over to Techradar for the full “Fujitsu Lifebook S936” review here.